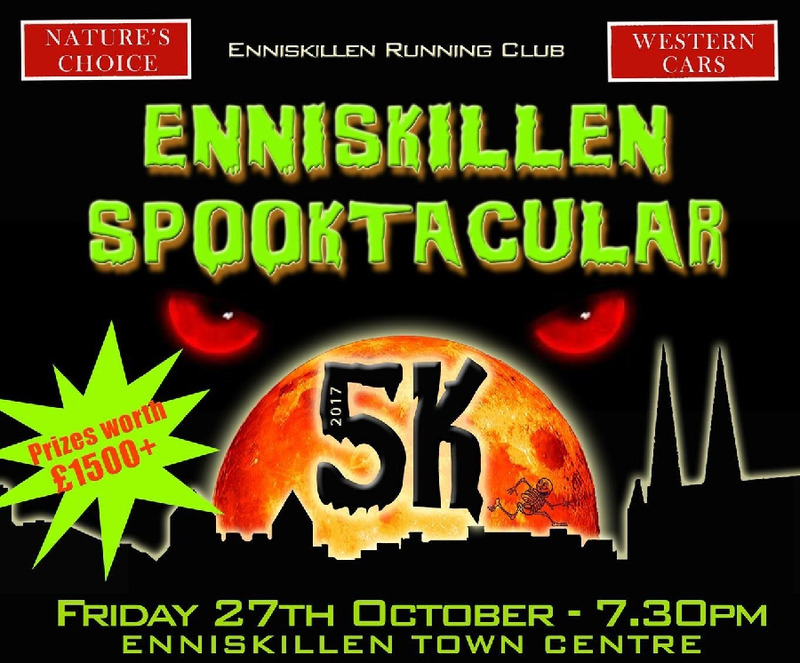 The 7th annual Spooktacular 5k in Enniskillen is on once again after a hugely successful race last year. This night time race is one of the very few in the running calendar and as such makes it unique not only in Fermanagh but throughout the country. We had over 1200 runners from novice to the elite last year on the new course including two finishers under the 15 minute barrier. We hope to have an even larger and more varied field this year. The race is open to anybody over 11 years of age so as to make it one that the entire family can enjoy. 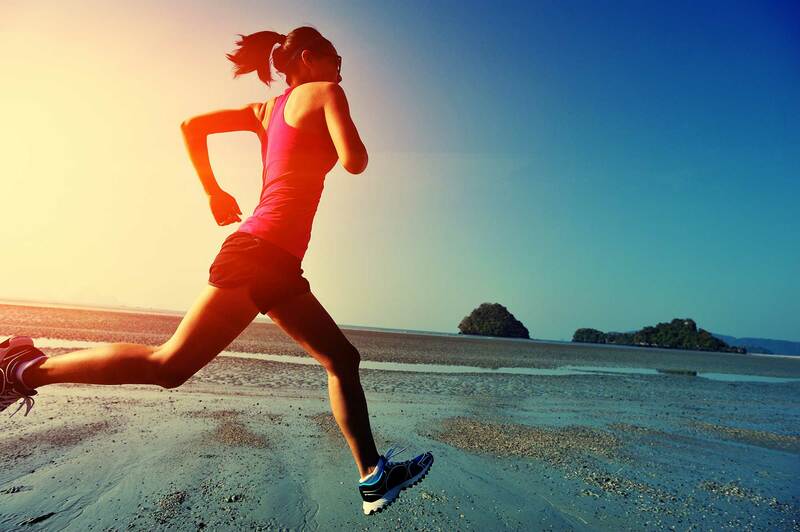 All runners will have chip timing as well as the course been certified by Athletics NI. We will be having over £1000 worth of prizes for all the usual age categories as well as best fancy dress runners. Top Prizes for the winners has been increased to £200 each for the top Man and Woman. The new single loop course takes in the entire town centre which makes it a great event for spectators and family. The top 1100 entries will get a specially commissioned unique technical running shirt as well as an invite for you, family and friends to our prize giving and after party in 'Pat's Bar' ideally located at the finish line.